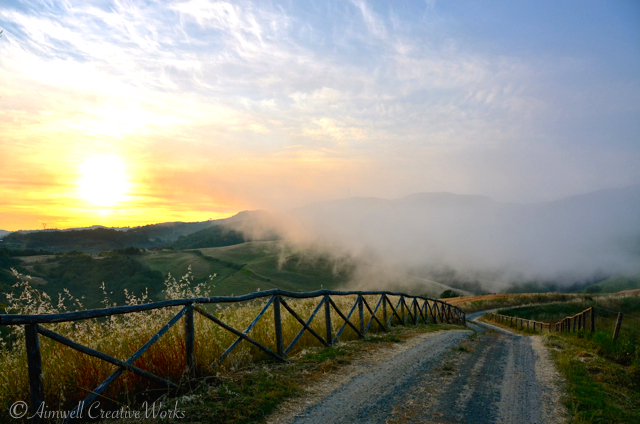 Sunrise in the Tuscan hills. 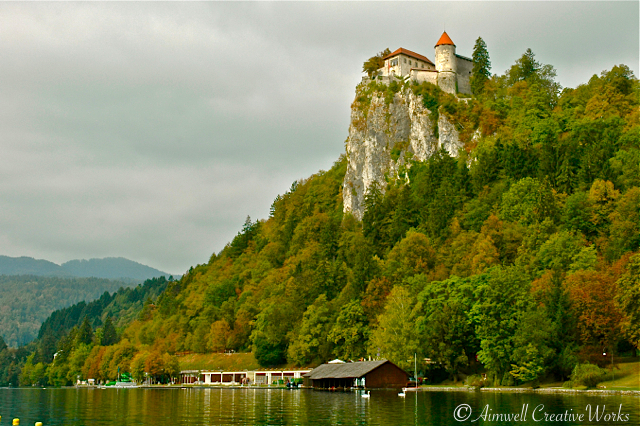 On a rocky precipice 130m above glacial Lake Bled sits Bled Castle ~ a mighty medieval stronghold. The castle was first mentioned in a charter dating back to 1011 AD, and was referred to as castellum Veldes (the castle on the cliff). It was built with an upper and lower courtyard and is the oldest such structure in Slovenia. 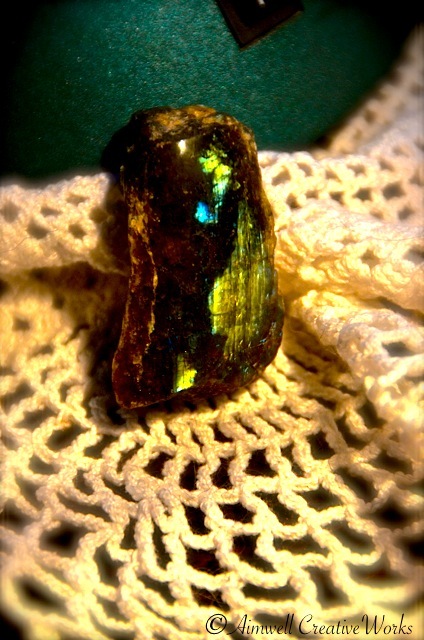 The reason for its location is obvious. From atop the cliff you can keep a watch for the enemy, all while enjoying a cup of tea and taking in the glorious scenery. 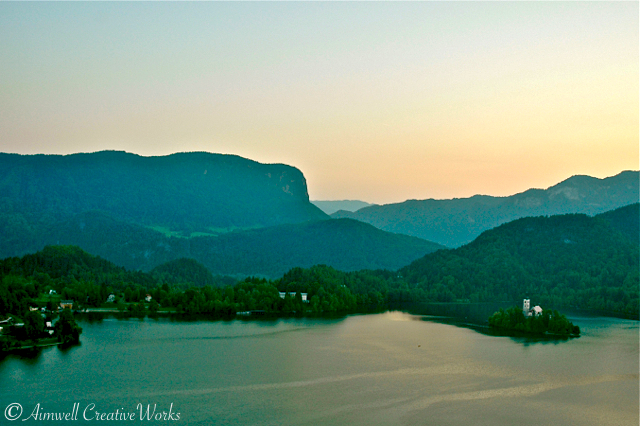 Bordering Italy to the west, Austria to the north, Croatia to the south and south east and Hungary to the northeast, Slovenia is a lovely jewel in the crown of south central Europe and full of delightful surprises. 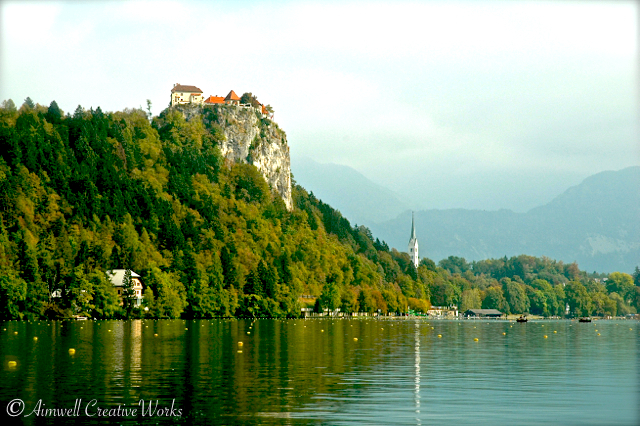 One such surprise is the beautiful resort town of Bled (pronounced “Blet”) nestled in the Alpine region of the northwest. 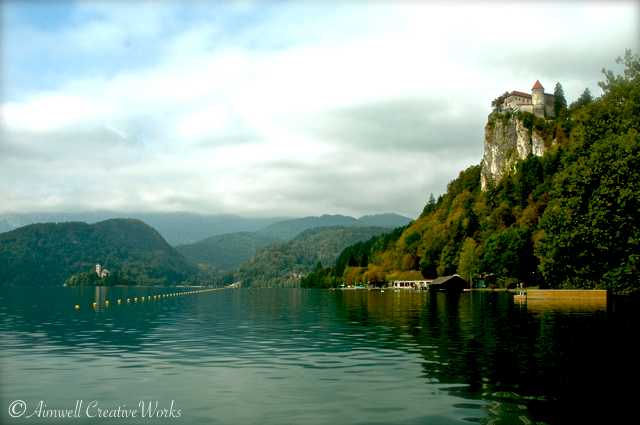 This view of Bled Castle was taken from a row boat while crossing the pristine waters of Lake Bled. Motorized boats are not allowed on the lake. 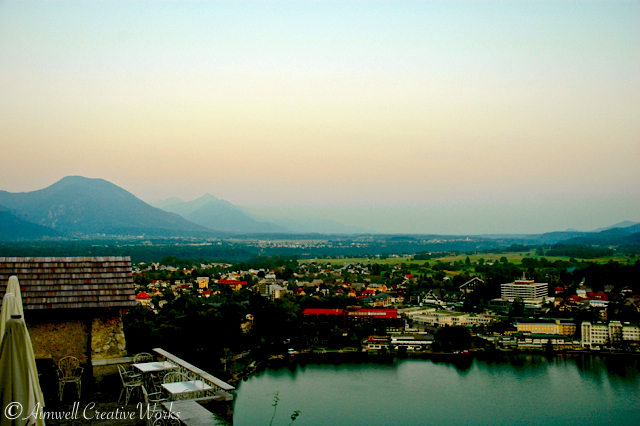 The stillness of the lake makes it a perfect training ground for Olympic rowing, and Bled has hosted the World Rowing Championships several times.